Whitman’s Hill Quarry is a large disused aggregate quarry to the North of Malvern. The largest rock face is approximately 40m in height, and forms the western border of the site. The geology of Whitman’s Hill Quarry dates to the Silurian period of time, approximately 428 million years ago. The rocks here include limestones, siltstones and volcanic ash layers known as bentonites. 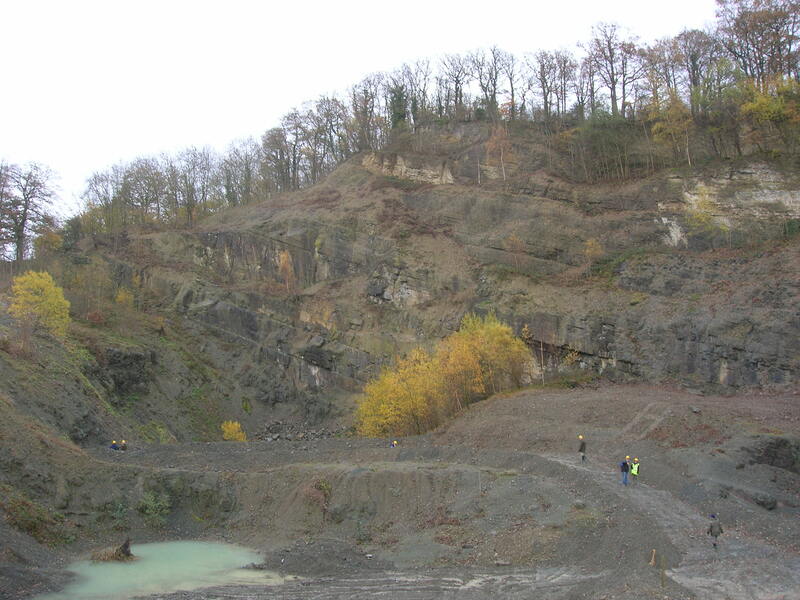 In 2005 Whitman’s Hill Quarry, in Storridge, near Malvern, became the subject of a Geodiversity Discovery Venture, funded by English Nature (now Natural England) through DEFRA’s Aggregates Levy Sustainability Fund Grant Scheme. 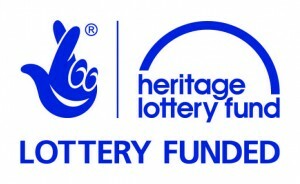 A ten year lease was obtained by the Herefordshire and Worcestershire Earth Heritage Trust, and following the completion of extensive safety and face clearance works, the site has been used as an educational and research resource, with a busy schedule of events and activities. The site has now become one of the 19 Champions sites across the two counties. For more information about the Discovery Venture Project please go to the Whitman’s Hill Geodiversity Discovery Venture website.